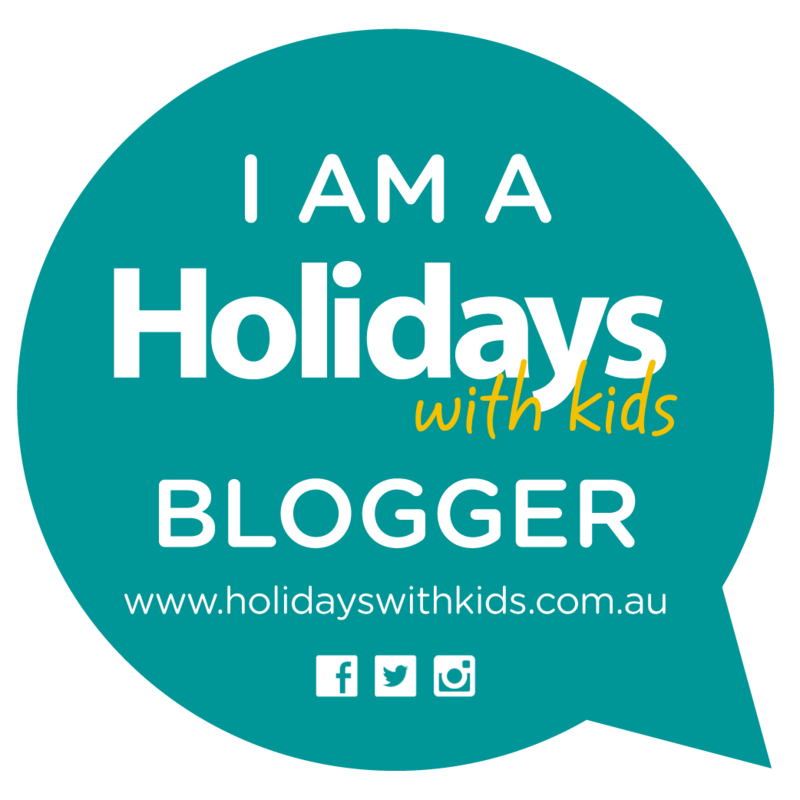 Looking for some creative fun ideas these school holidays without having to travel too far. Perhaps you are planning a staycation these school holidays making the most of what is on offer in your own back yard. Well here is an experience I am certain will be enjoyed by the whole family and friends. I recently had the pleasure of hosting a most magical sleepover party for my children and a few of their special friends to celebrate the end of the school year and beginning of Summer school holidays. Kath of Teepee Nights worked her magic and turned our lounge room into the most amazing space, catering both to the boys and the girls. Gone are the days of an old blanket thrown over the couch and a couple of sleeping bags. Teepee Nights creates the most unique and memorable sleepover experience. Each tepee has been individually handmade, with a huge selection of fabrics you can create a space that best suits your personality and theme. The Teepee Nights experience is second to none. Each Teepee beautifully decorated complete with fairy lights, colourful buntings, gorgeous cushions, lanterns and rugs. We opted to complete our Teepee night experience with a few additional extras with each Teepee complete with a box full of fun which included a glow pack, torch and dream catcher, the look of delight on each of the childrens faces is priceless when they discovered their box of goodies as they began to settle into their Teepees. Teepee nights is a perfect setup to celebrate a birthday or special occasion. It also makes for a fun experience full of adventure during school holidays. Whether it be sharing it with family or a group of friends. Glamping in the comforts of your home could not be any easier. Our little guests were all captivated by the Tepee setup. We embraced the whole experience by bringing out all the family favourite fun games including, twister, backyard cricket, even a game of Teepee pass the parcel which was so much fun and some hot popcorn and a movie enjoyed while lazing back in the comforts of the Teepee. So if you are looking for a little Glamping inspiration these school holidays. Be sure to head over to Teepee Nights to assist with the most magical and memorable sleepover experience.